Storm and flood damage require specialized restoration techniques and equipment. 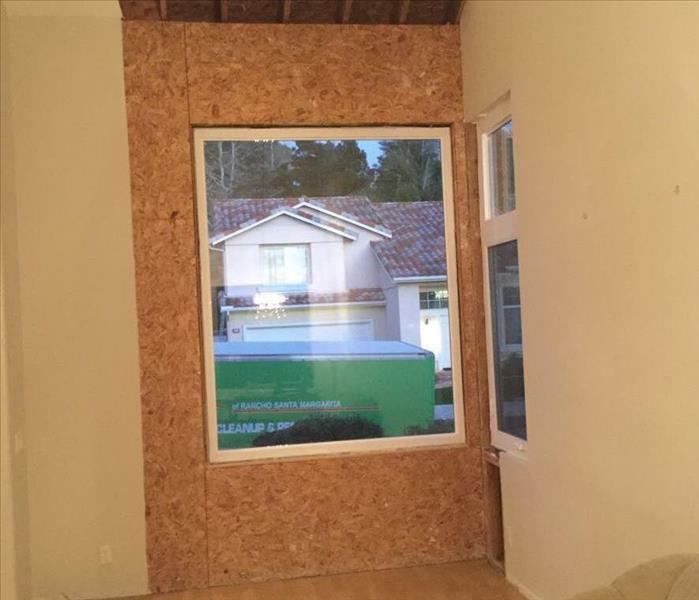 When a storm hits your Rancho Santa Margarita home, you need the company with storm damage experience and expertise. SERVPRO of Rancho Santa Margarita / Coto De Caza / Trabuco Canyon can respond immediately to storm and flooding conditions. 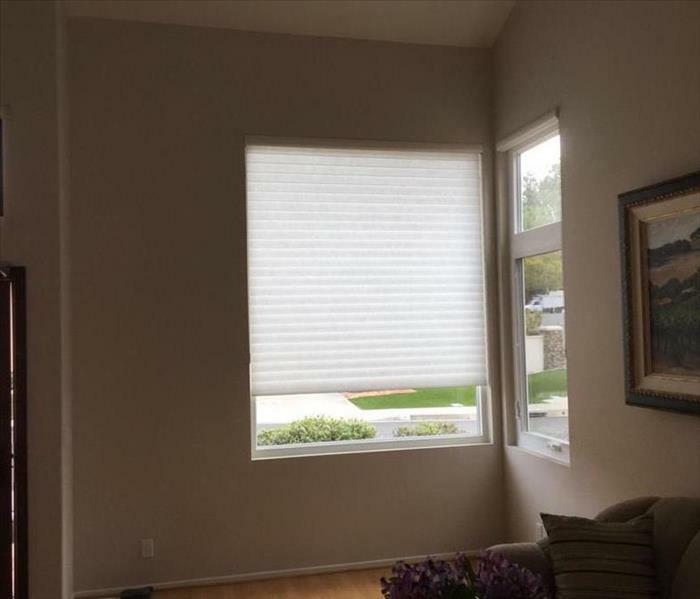 Why Choose SERVPRO of Rancho Santa Margarita / Coto De Caza / Trabuco Canyon? We live and work in this community too; we might even be neighbors. 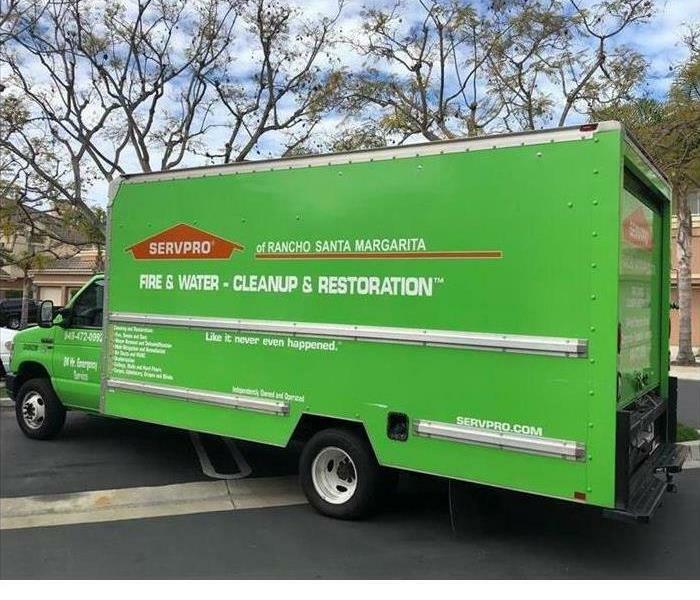 As a locally owned and operated business, SERVPRO of Rancho Santa Margarita / Coto De Caza / Trabuco Canyon is close by and ready to respond to your flood or storm damage emergency. We are proud to be an active member of the Rancho Santa Margarita community and want to do our part to make our community the best it can be.